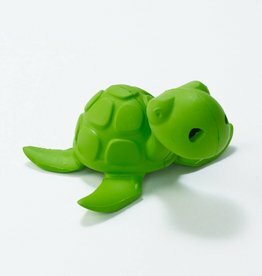 Natural rubber toys for the pool, beach, or bathtime. 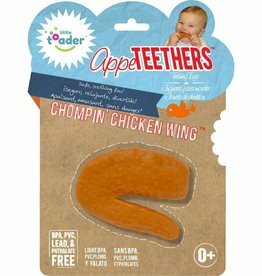 A convenient wearable teether from 3-7 months. 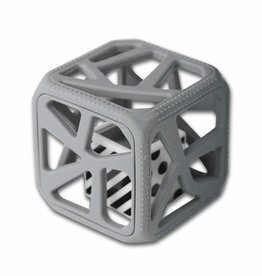 This silicone and wood teething rattle toy for the modern babies is not only visually appealing but also functional. It offers two different textures for the babies to teeth on. 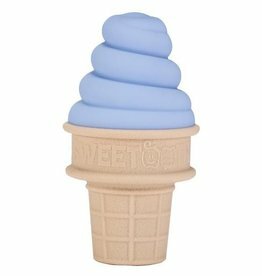 Sweet scents and fun relief for baby! 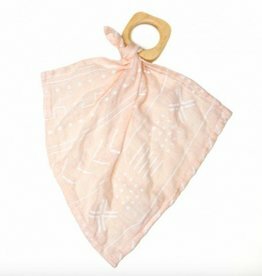 Durable rayon bamboo blanket with teether in fun colors and prints! 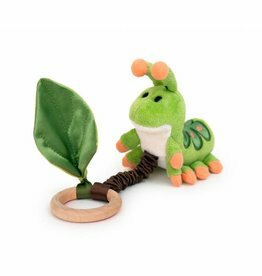 Just pull the sustainable bamboo ring of these whimsical organic cotton teething toys, and they vibrate their way toward the green silk leaf.